Are you prepared for the clock change? 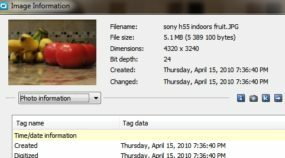 If you care about preventing chaos in your collection, then that preparation includes double-checking the date in your camera. 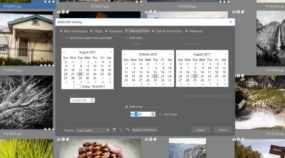 But if you do end up with a bad time or date on your pictures, here’s how to fix this with help from Zoner Photo Studio. Hidden inside your photos is a powerful wealth of information. 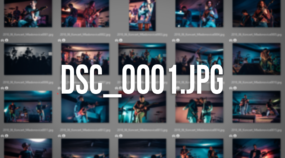 It’s called EXIF data and it holds the key to improving your photography, organizing your images, protecting your privacy and safeguarding your copyrights. Yet many of us don’t know it exists, much less what to do with it.